Last week I announced that I want to start a book club. But this week I've been so stressed out I've been having facial muscle spasms, headaches, and dizzy spells. Thus this book club of mine needs to be as laid back as possible. So here's the deal: each month I'll read a book and post about it weekly. I would LOVE for you to read along with me and share your thoughts in the comments sections of the book posts or even write about it on your own blog and share the links to your posts. 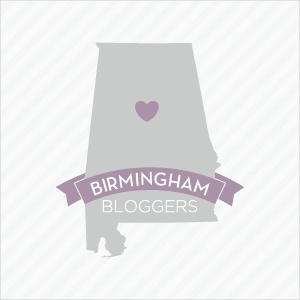 For those of you in Birmingham, we'll get together at the end of the month to discuss the book IRL and nosh on snacks. 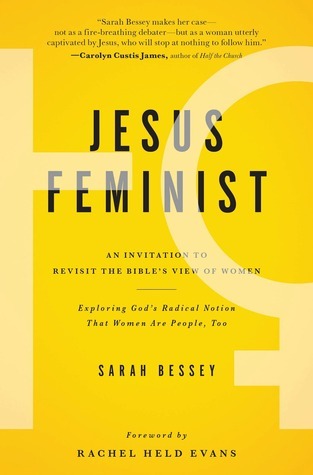 To kick things off I'm re-reading Sarah Bessey's Jesus Feminist in April. 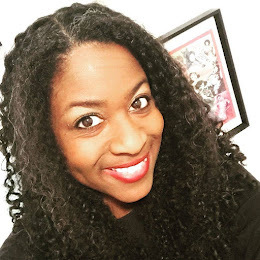 Today happens to be Bessey's 35th birthday and to celebrate she's giving instead of receiving gifts: she's offering the Kindle and Nook editions of her book for only $1.99. Get more details at SarahBessey.com. If you plan to read Jesus Feminist with me next month, leave a comment to let me know.